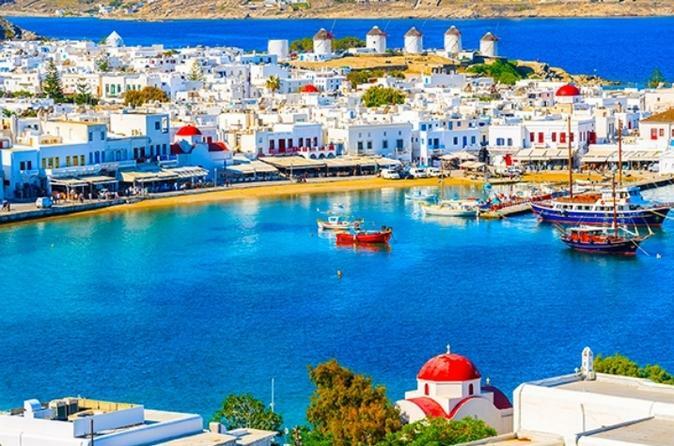 There’s more to Mykonos than just windmills and glitzy nightclubs. Discover the island’s traditional charms on a private tour that showcases quaint villages, a medieval monastery, and some of the most beautiful beaches. In addition to the comfort of private transport and personalized attention from a guide, enjoy several hours of leisure time to swim and sun on family-friendly Elia Beach.